Episode #44. 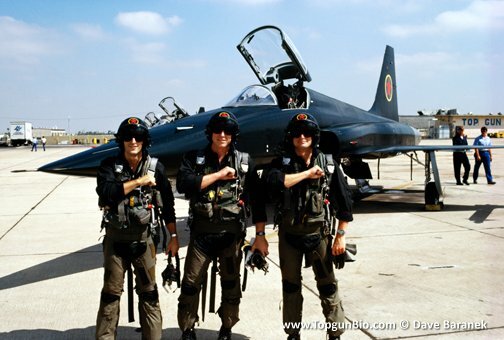 The F-14 Tomcat and Topgun with US Navy Veteran Dave "BIO" Baranek. 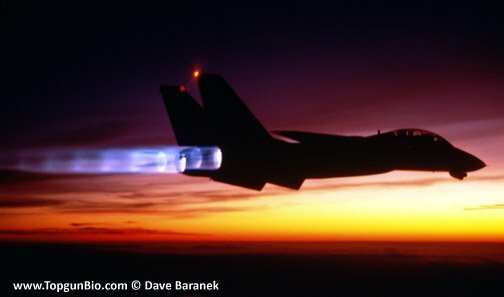 In this Podcast episode, Pitchlock Pete and Whitey are on location for an interview with former F-14 Skipper and Topgun Instructor Dave "Bio" Baranek. He is an accomplished author of his first hand accounts in the US Navy and the books are Topgun Days and Before TopGun Days respectively. Check out Bio at http://www.topgunbio.com/ You can find his books on Amazon.com. Older PostEpisode #43. Flygirlpainters.com interview and the Southwest Engine Failure investigation update.